Want to be off the beaten path? Here's your opportunity! Build your home and enjoy the peace. 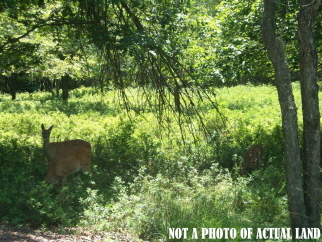 Lot is located in a gated community w/2 lakes, low dues & taxes, close to i-80, pa turnpike and many pocono attractions. Additional lot 21a-21-g14hf for sale directly across the street.